BCL Spa’s Jasmine Coconut 4 Step Starter Kit includes Jasmine Coconut Moisture Mask, Jasmine Coconut Rice Scrub, Jasmine Coconut Salt Soak, and Jasmine Coconut Massage Cream. 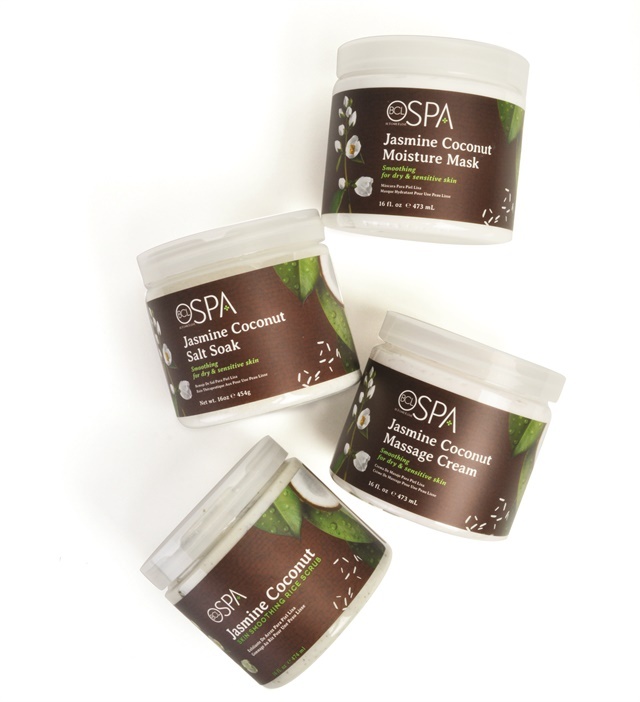 The products are formulated with organic coconut oil, a skin softener and moisturizer packed with Vitamin E and fatty acids helping to smooth skin, retain moisture, and protect against dryness. For more information, visit Bio Creative Labs.